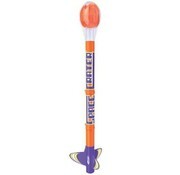 Have you wanted to "crate" an egg into space but didn't have a lot of time to build and finish your rocket? If this is you, then this rocket is for YOU! All pre-colored parts and being "easy to assemble" will have you launching your egg in no time at all! 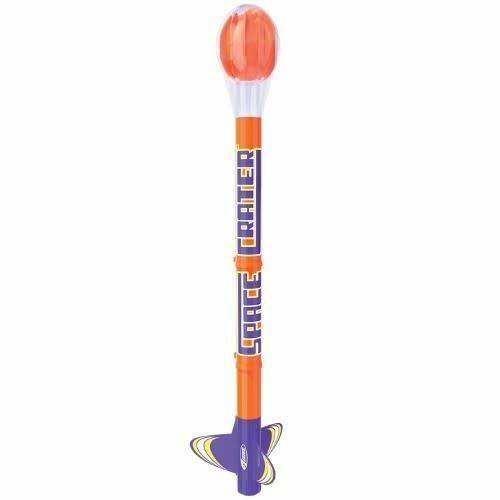 This rocket is as much fun to build as it is to launch!